Punishment for the offence would be enhanced to three years in prison, the government said. Currently the sale of gutka is a bailable offence with a punishment of a maximum of six months in prison. 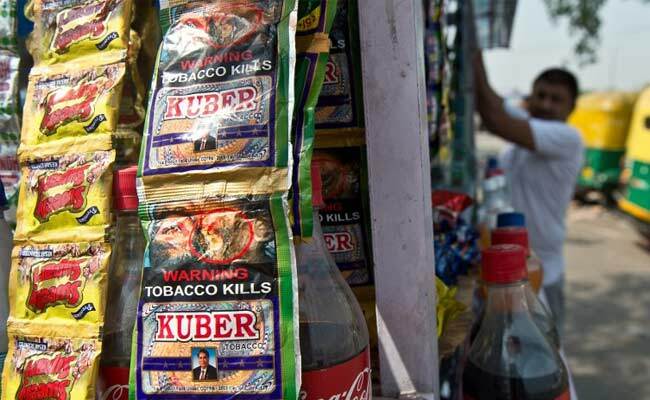 Mumbai: The Maharashtra government today told the Legislative Council that sale of gutka, banned in the state, would be made a non-bailable offence. Leader of Opposition Dhananjay Munde alleged through a calling attention motion that though anti-gutka laws are in place, gutka -- a scented tobacco mix -- is smuggled from neighbouring states. Smuggling happens with connivance of corrupt officials in the Food and Drug Administration (FDA), the NCP leader alleged, demanding an inquiry by the Criminal Investigation Department. In response, Minister of State for Food and Drug Administration Madan Yerawar said gutka is manufactured in other states where it is not banned, and the Maharashtra FDA, since 2012-13, has seized gutka worth Rs 114.2 crore. Mr Munde said Maharashtra has the highest number of youth falling prey to cancer due to chewing of gutka. He demanded inquiry into continuing sale of gutka despite the ban. FDA minister Girish Bapat said that currently the sale of gutka is a bailable offence with a punishment of a maximum of six months in prison. The government has held discussions with the Director General of Police and the Law and Judiciary Department, and will make the offence non-bailable, he said. "The centre has given us the permission to do so. Once the technicalities are sorted out (and the amendment made), those found guilty will have to face a rigorous imprisonment for three years," the senior minister said. An inquiry by the vigilance squad of the FDA is underway into illegal sale of gutka, and the government will order a CID probe if the Leader of Opposition is still not satisfied with its report when it comes out, Mr Bapat assured.